We are delighted to announce that EverEdge and IP ValueLab - a subsidiary of the Intellectual Property Office of Singapore (IPOS) - have signed an agreement to provide strategic intangible asset advisory services in Singapore. The agreement positions EverEdge to expand into the burgeoning intellectual property market in Asia, through a new office in Singapore - its first in Asia – joining its existing offices in the United States, the United Kingdom, Australia and New Zealand. Singapore is at the cutting edge internationally in its approach to commercialising intellectual property and intangible assets. IPOS was recently ranked as the second most innovative intellectual property office in the world. To be selected to partner with IP ValueLab and IPOS is a major recognition of the skills, expertise and tools EverEdge has built over the last decade. For more details see our Press Release here. In recognition of our expansion into Asia the theme of this month’s newsletter is exporting. 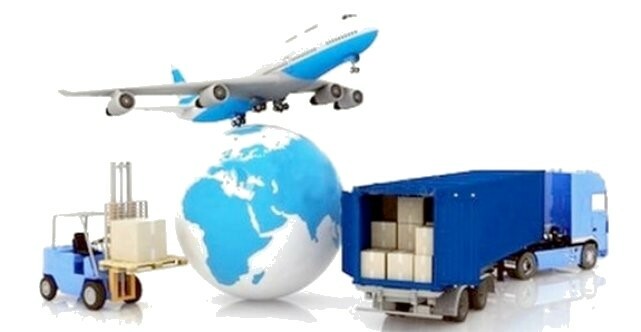 We feature a recent article on The Top 5 Things Every Export Orientated CEO Should Know About Intangible Assets, a case study of the recent success of Designerscope an EverEdge client and we recommend a fantastic new tool to help exporters stop their confidential information walking out the door. 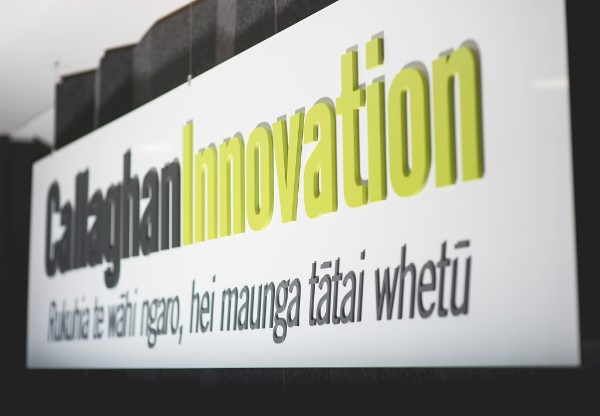 We also discuss the expansion of New Zealand’s Callaghan Innovation InnovationIP Program (EverEdge was a founding partner) to help companies leverage their intangible assets, especially in offshore markets. 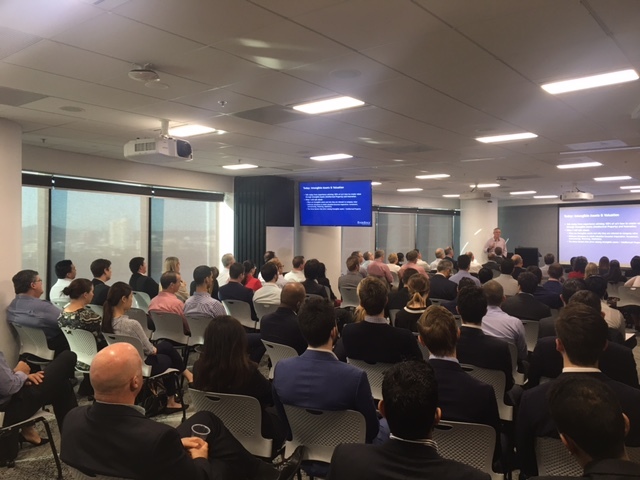 Lastly we recap Paul Adams’ presentation to ANZ’s New Zealand Capital Markets Forum and Michael Masterson’s presentation to the Chartered Accountants in Brisbane. EverEdge was a founding partner of Callaghan Innovation’s InnovationIP Program, delivering the pilot program to over 60+ companies to extremely positive reviews. The program has now been expanded. If you want to learn how to leverage your company's innovation and intangible assets to drive growth contact us. 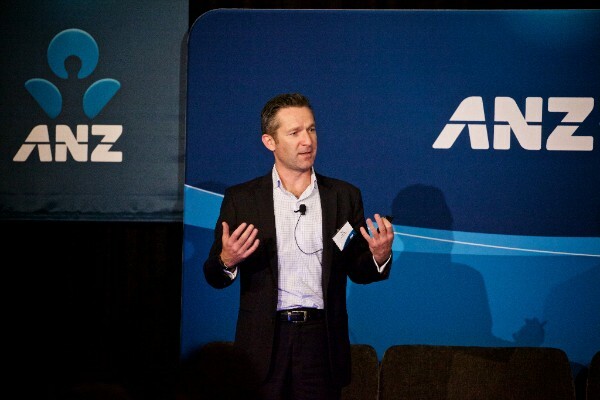 CEO Paul Adams recently attended the ANZ Capital Markets Forum in Wellington where he presented to over 250 attendees on the impact of intangible assets on balance sheets and financial markets. More details on our new office, the official press release, plus a major article in the Straits Times - Singapore's highest selling paper. EverEdge would like to congratulate Robyn and Wim and all the team at Designerscope on the successful launch of their product at the world’s leading furniture hardware trade fair, Interzum 2017, in Cologne, Germany. The Designerscope story is a great example of how seeking good advice pays off. Click here for the full story. Don't let confidential information walk out the door! Today trade secrets and confidential information are more important than ever. The declining impact of patents, the increased danger of confidential information loss and new Trade Secret legislation in the US and EU means managing confidential information is now mission critical. Digify is a cloud-based secure file sharing service with built-in encryption, file tracking and virtual data room capabilities. Digify allows users to protect and keep control of confidential documents after it is sent. Digify is the winner of multiple international awards including the leading security competition RSA Innovation Sandbox. It has been featured in over 60+ press articles around the world." Click here to find out how to protect your trade secrets. Michael Masterson presented at the Chartered Accountants Seminar in Brisbane on "The Great Economic Inversion" to an audience of over 150 Chartered Accountants from across Australia. Copyright © 2017 EverEdge, All rights reserved.